Coloured Greys is an exploration of the magic that occurs when colour meets grey. While each colourway will remain a mystery until it reaches your doorstep, I can tell you that a wide range of greys will be explored (think white grey to charcoal grey) and will include various shades of colour. Coloured greys are some of my favourite colourways to create and I cannot wait to share these six new ones with you! 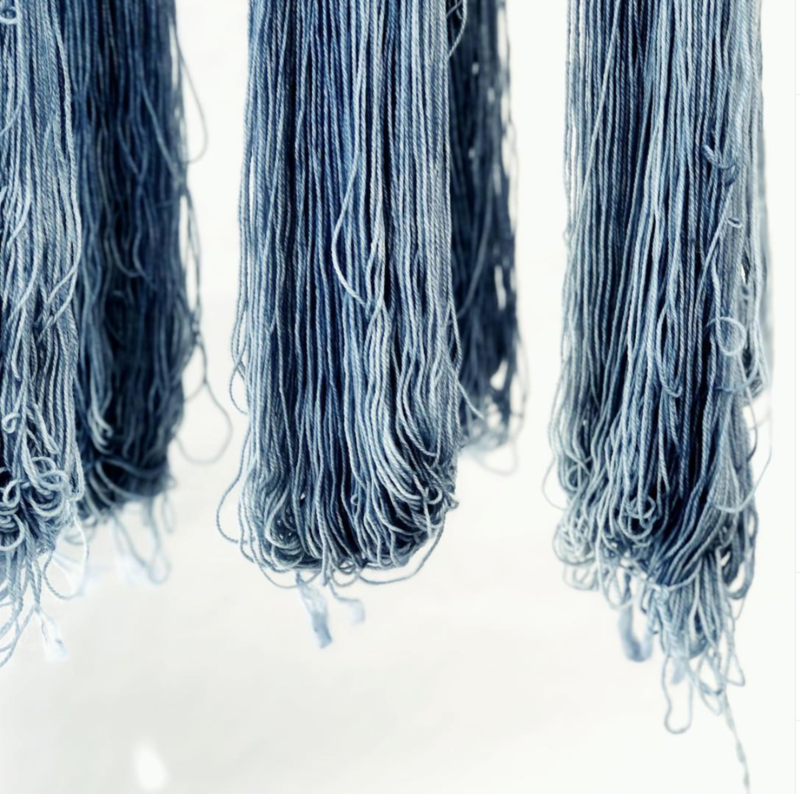 Even though multiple colours/greys may be used in each skein, you can expect beautiful, sophisticated colourways that are not speckled nor blotchy in nature. Special attention will be given to how they look together should you wish to use more than one in a project. A handful of club colourways may be released as future full time colourways at a later date. Combined shipping is available for those who wish to double up their skeins. If doubling you will receive TWO skeins of each of the two colourways per month. Please visit this listing for club pricing. All pricing is in Canadian Dollars and the full balance for the club is due at check out. Applicable taxes extra, all import and duty fees are the responsibility of the recipient. All Sweet Fiber sock club memberships are a final sale. Sock club arrival times may vary depending on your location. The first shipment will leave the studio in late February.